New Apple Gadget on the Cards? Could Apple Star be the new Gadget we were all waiting for? Apple is planning a top secret new gadget called Apple Star. What exactly this gadget is about is anyone’s guess. It could be a hybrid laptop or a new iPhone? We may not know what the gadget is as of now but what we do know is that rumor mills are a float with news of the new gadget, with everyone taking a guess at what the new gadget code named N84 could be. Apple’s Worldwide Developer conference is only days away and we think the tech giant may give us more updates on Apple Star at that event. Right now anything concerning Apple Star would be an update. But as of now Apple is mum on the whole thing. At present a debate seems to be going on Apple Star being a hybrid laptop or new and cheaper iPhone. 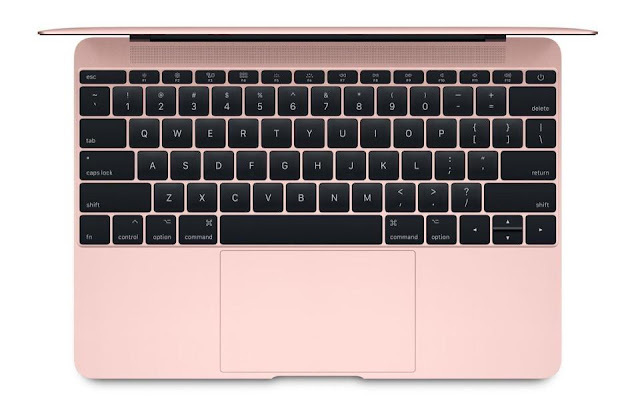 Apple Star a Hybrid Laptop? 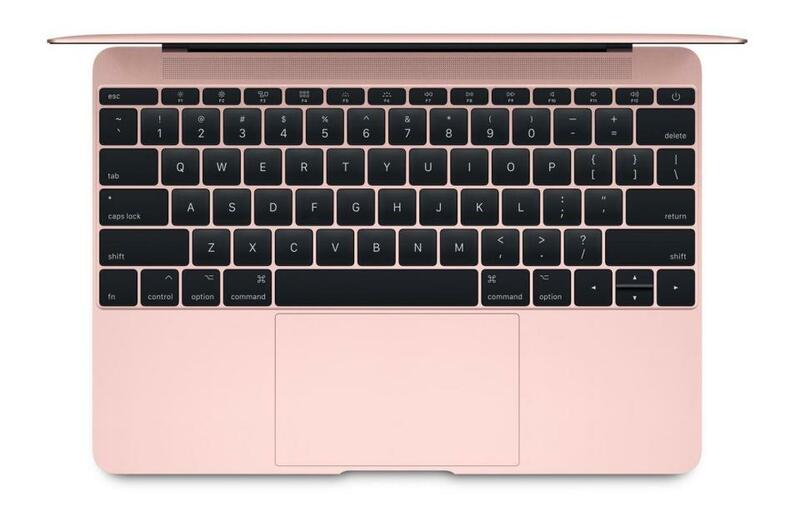 Rumor has it that Apple Star could be a Hybrid Laptop and why not? seeing as they’re doing so well. Take a look at HP Envy X2 and Huawei MateBook Pro X if you don’t believe me. Based on rumors Apple could me making a new touch screen laptop. According to some reports Apple’s new hybrid laptop could come with an iOS operating system. This new gadget goes by the name of it’s model number N84. The rumored Apple Star will run an iOS which is commonly found in iPhones and never seen on laptops. Having iOS on this rumored laptop could mean that users will have access to the iOS app store just like chromebook users have to the Google app store. Another feature Apple Star could have is a detachable screen that lets you use the gadget like a tablet too. Apple Star could be the start of a whole new line of products for Apple. Besides the detachable screen, Apple Star is also rumored to have 4G LTE connectivity, GPS, a SIM card slot and a compass. If this is not enough for you Apple Star is supposedly water resistant too. Another feature commonly found on mobile phones and tablets is that some of them come with ARM processors and this too will be seen in Apple Star. A bunch of trial computers are already being tested by Apple employees and then again these new laptops could be Apple’s Cheaper MacBooks that are supposed to be released later this year. Could Apple Star be the next version of iPhone? Another report claims that Apple Star could be a cheaper iPhone X that Apple may release later this year. This new iPhone is all set to have a huge 6.1 inch screen display and an LCD display instead of the OLED displays commonly found on Apple’s flagship offerings and this cheaper iPhone is rumored to cost just $550 as opposed to the much higher costing iPhones that are out there. This Apple Star gadget is rumored to come out in September alongside the iPhone X2 and iPhone X Plus.